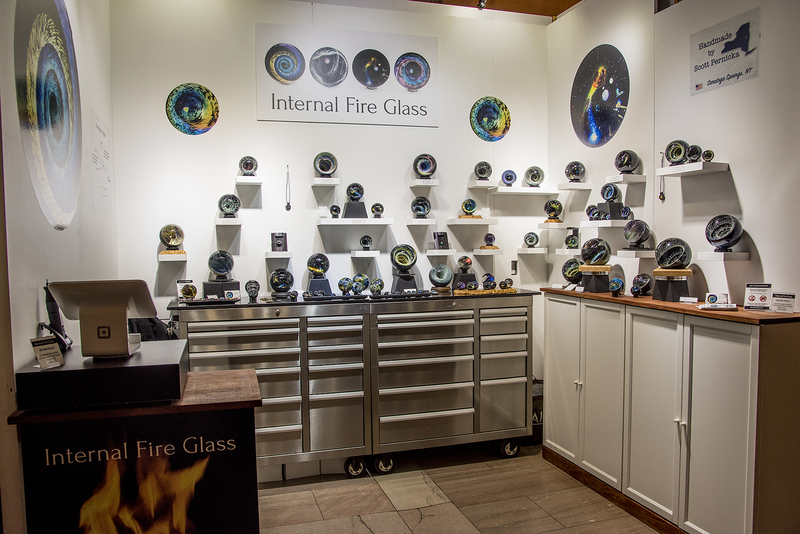 Internal Fire Glass is the home of award-winning glass artist Scott Pernicka. 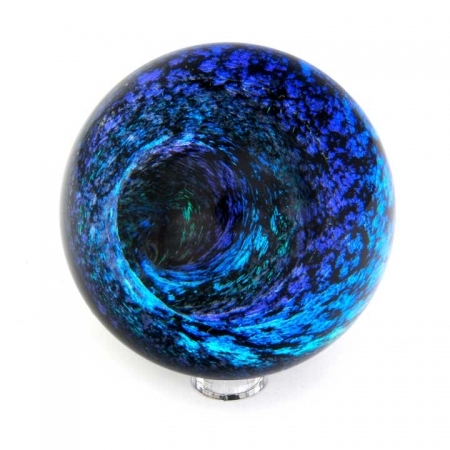 Scott’s handcrafted glass vortex spheres are an amazing alchemy of glass and physics that transcend the physicality of the glass itself. The optical illusion created with high-quality glass and master craftsmanship is a visual escape in the palm of your hand. 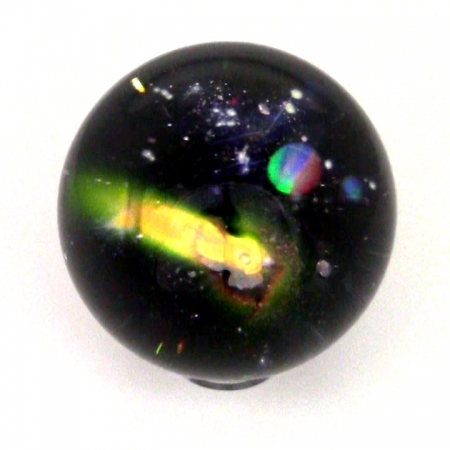 Using science, physics, artistic vision and a meticulous attention to detail, Scott handcrafts each piece exclusively with Borosilicate (hard) glass for clarity. Shaping the glass at temperatures over 3000 degrees, a combination of 99.99% pure gold, silver, crystallized metals, or metal oxides are added to produce an array of beautiful colors. 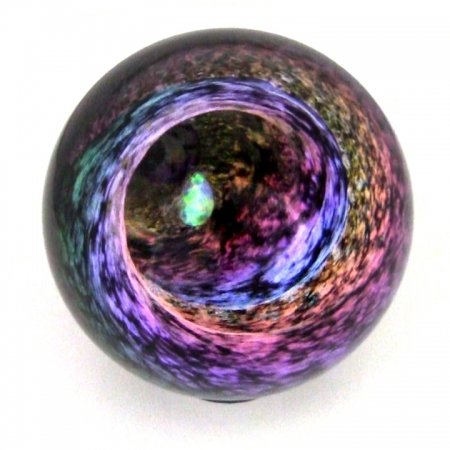 Exquisite and complex, each vortex sphere is a one-of-a-kind reflection of Scott’s passion for fine art craftsmanship that will last for generations to come. 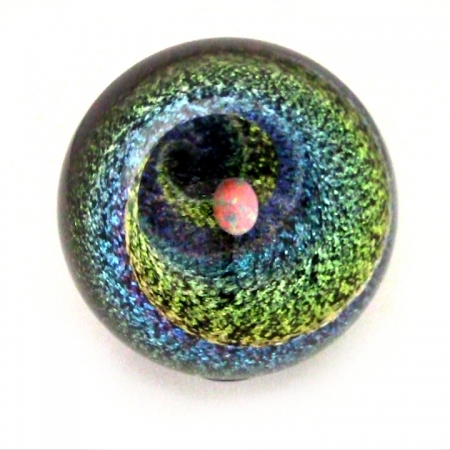 The one-of-a-kind glass art created by Scott Pernicka is available for purchase in the store and by special order. 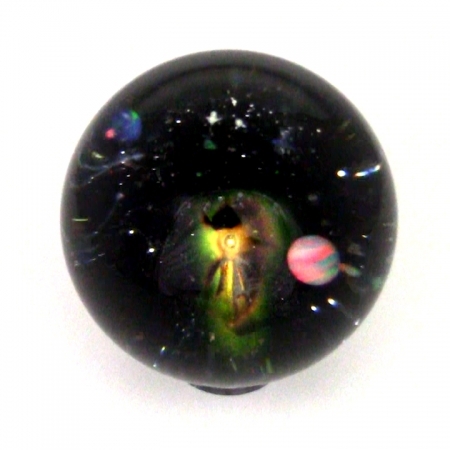 For special orders, simply include a note during checkout to request specific colors in your piece. Requests for commissions, workshops and artist talks can be made by contacting Scott directly using the contact form.